Naturally Green Cleaning formulates it's own cleaning solution to ensure effective stain and odor removal without the harsh and harmful chemicals used in traditional carpet cleaning processes. Our proprietary formula removes more dirt from your carpet, upholstery, rugs, mattresses, and other household items while keeping your children and pets safe from harmful cleaning chemicals. 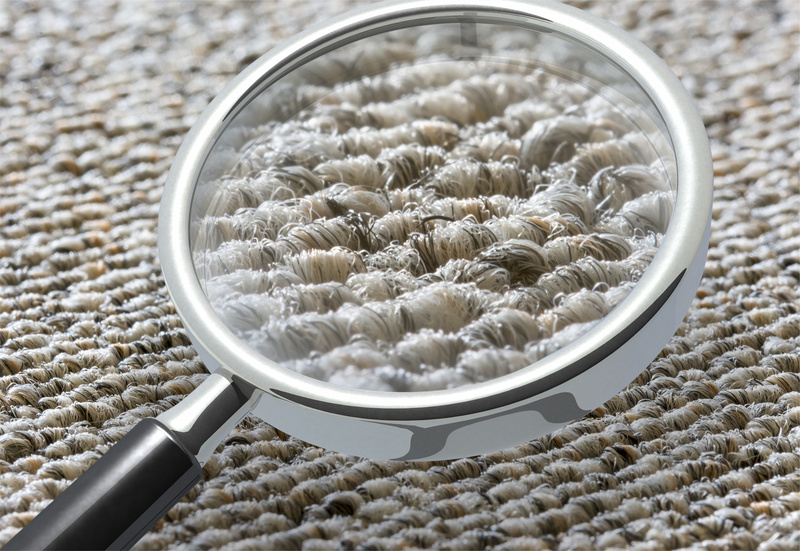 Our low-moisture process uses a fraction of the water that traditional carpet steam cleaning uses, allowing your carpet to dry within a few hours of cleaning while at the same time conserving a valuable natural resource.